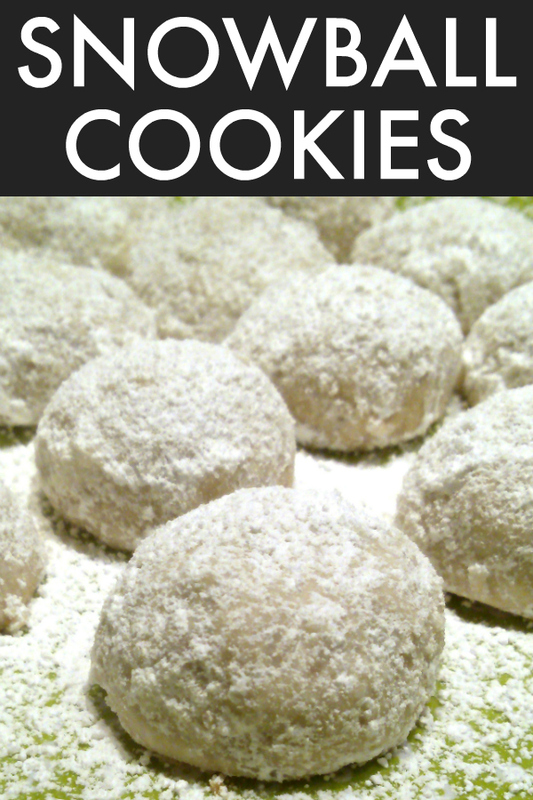 A tender shortbread cookie recipe with pecans and powdered sugar (also called Mexican Wedding Cookies and Russian Tea Cakes) perfect for holiday baking! These are my all-time favorite cookies! EVER! And that kinda blows my mind because, knowing what I know about my bordering-on-the-edge-of-inappropriate obsession with chocolate, you’d think my all-time favorite cookies would be, well… chocolate. Or at least have some chocolate in them somewhere. Using an electric mixer, cream together butter, powdered sugar, vanilla and salt until smooth and creamy. Slowly add flour then pecans and mix until combined. Roll into 1-inch balls and bake on an ungreased cookie sheet at 275 degrees for 35-40 minutes or until cookies just start to brown on the bottom. 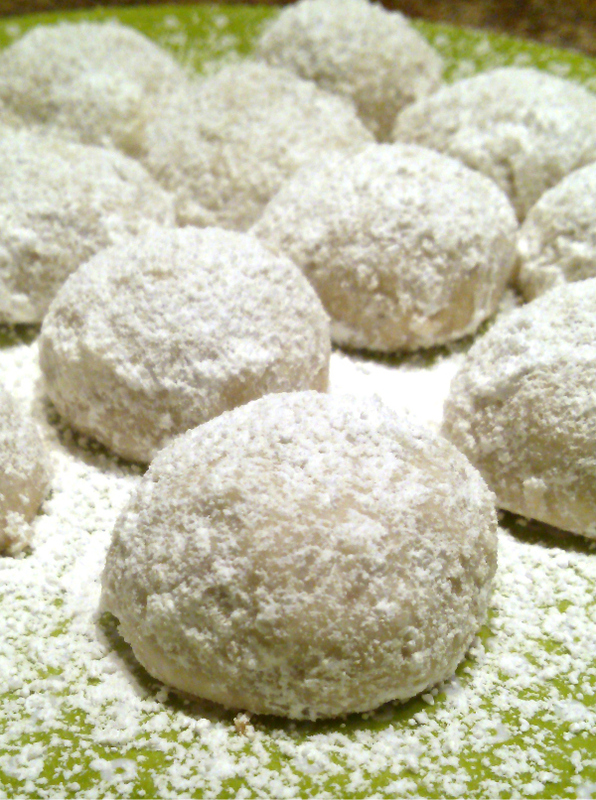 Remove cookies from oven and immediately roll in additional powdered sugar. Once cool, store in an airtight container. I am DELIGHTED to find a kindred spirit! I adore these cookies and I'm a huge tea lover. I will try these this weekend. My Mom used to bake them at Christmas when I was growing up. Sweet memories! Thank you so much and Merry Christmas to you and yours! love these cookies. these are one of the cookies I make every year at Christmas time. the only bad thing is nobody gets any. love having these with a cup of coffee. Im new to your blog, its very pretty! Thank you! Glad you found your way here! How funny! These are my favorite Christmas cookies, too! Even with no chocolate in sight. I just discovered your blog by way of a comment that was left on my blog - it's just beautiful! Ooh, I'm making these soon. You've sold me on trying them as I am a chocoholic and am hesitant to bake cookies unless they obtain chocolate. 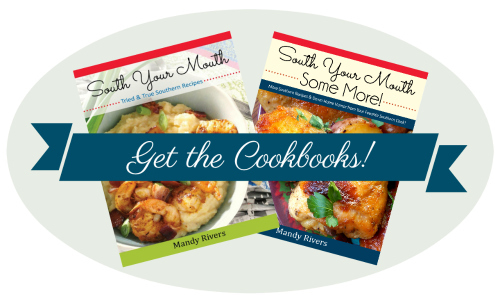 Not only are your recipes divine, but you always provide a good laugh. I'm so glad I found your site ! Keep up the good work as I've shared you with all my friends and they love you too.